This project was two semi-truck loads of log work, all in cedar. The main floor plan includes a two story ceiling over the great room, den/guest room, kitchen with pantry, dining and master bedroom with ensuite. 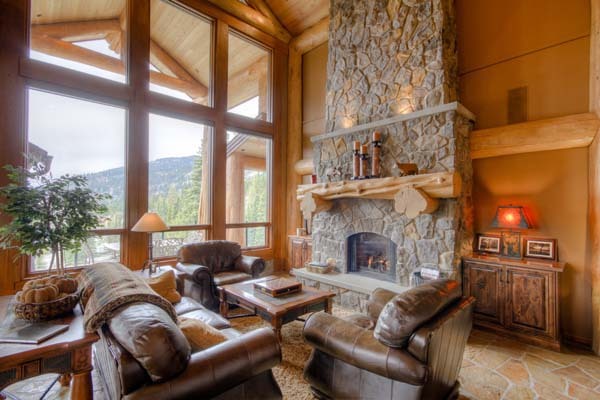 The great room and master suite open out onto a covered deck where the view is spectacular. There are another two bedrooms upstairs, plus bathrrom and laundry room and the lower level has a rec room, living room another bedroom and two piece bathroom. Total square footage of this home is 2525 with the main floor being 1733 sq.ft. To view more pictures of this project and the floor plan go to our Sun Peaks resort log home page. Very nice home. Log home communities are designed to encompass the luxury design of the builder with the natural elegance of the area's environment creating a peaceful atmosphere. There are many resorts that built log homes instead of the usual concrete houses. 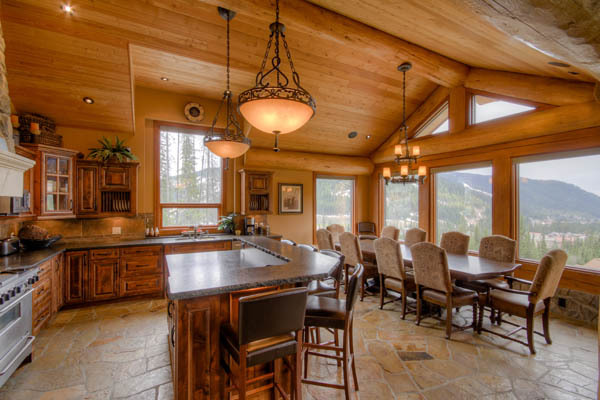 Usually, these log homes are built with additional stone furnishings unlike log cabins that are entirely built with timber logs. A family member linked me to this resource. Thank you for the details. My goodness, it's beautiful. I love the glass walls. And look at the light fixtures. Simply breathtaking. 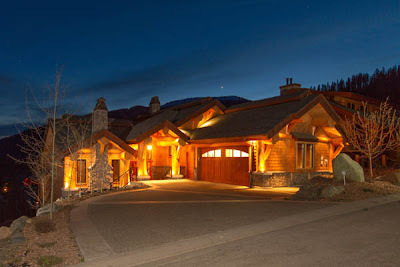 I will hire a home builder that would do the log home plans for me. Beautiful indeed! 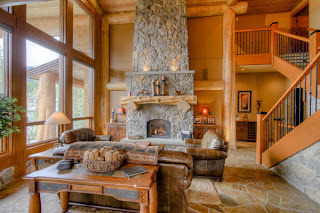 Today the modern day log homes are a far cry from the primitive log cabins of years gone by.